Do you like the sounds of animals? 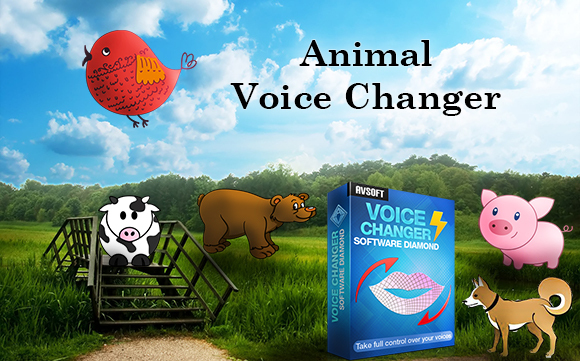 If you are looking for an animal voice changer, apply animal sound effects to your audio, create animal voice overs or simply want to make a small prank, then this is the one. 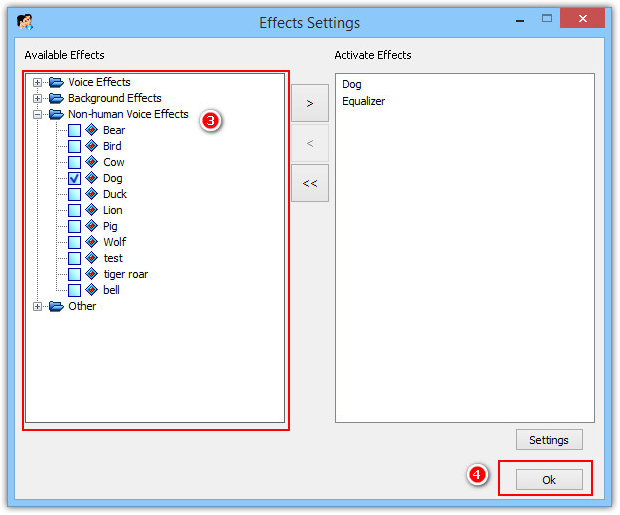 With AV Voice Changer Software Diamond, you can easily mimic animal voice by saying anything. 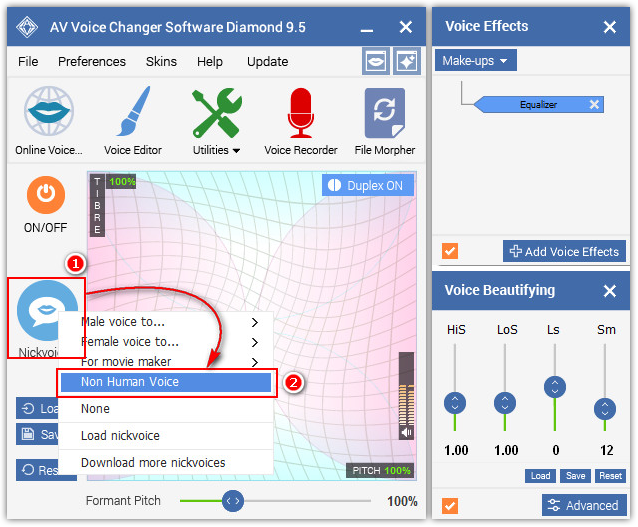 This is the coolest voice changer software to change your voice to any voice, any gender and age, including robot voice, animal, ghost and many non-hunman voices. 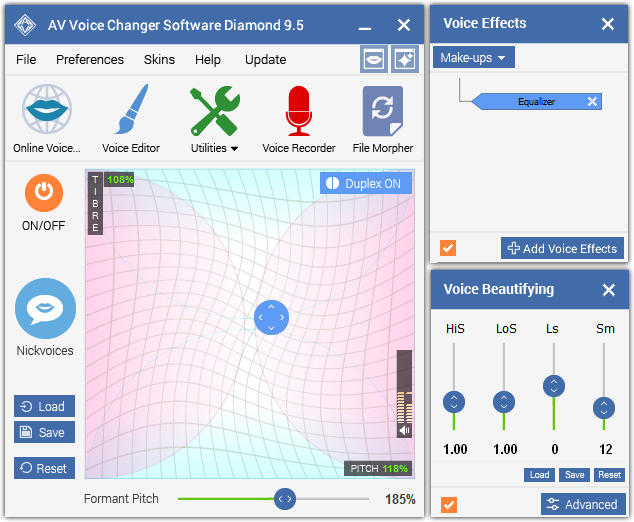 You can change your voice in real time, connect to Skype/Viber/QQ/TeamSpeak or any voice chat software and talk in many voices, record the conversation, edit/cut/split/add effects to the audio, and convert to any audio format. And now, are you ready to talk in the voice of animals?